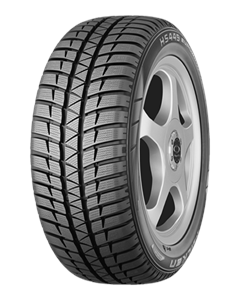 Deep snow in the Alps, icy roads, snow on the highway and rainy weather with temperatures around freezing point: the requirements placed a modern winter tyre have greatly increased. Innovative rubber mixtures with a high proportion of silica. 5-channel phase shifted tread blocks guarantee minimal rolling noise. New three-dimensional ribs with high density for good performance and improved traction on ice and snow.